@DeepakFrey wich game version you have. 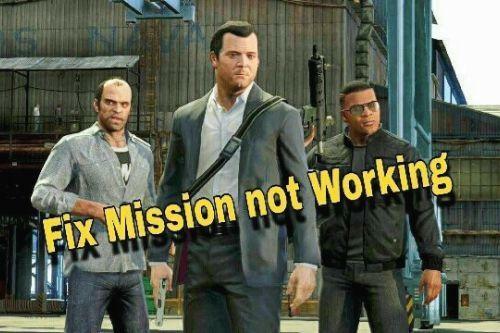 If you're using pirated version of GTA 5 and update it with gunrunning patch the game crashed bcoz latest patch is much better protected for pirated users. @MAFINS why Your mod version is so long and confusing..
@Rohit yadav use this in mod folder if your gta 5 directory have mods folder then replace this inside update.rpf\common\data with the help of "openiv"